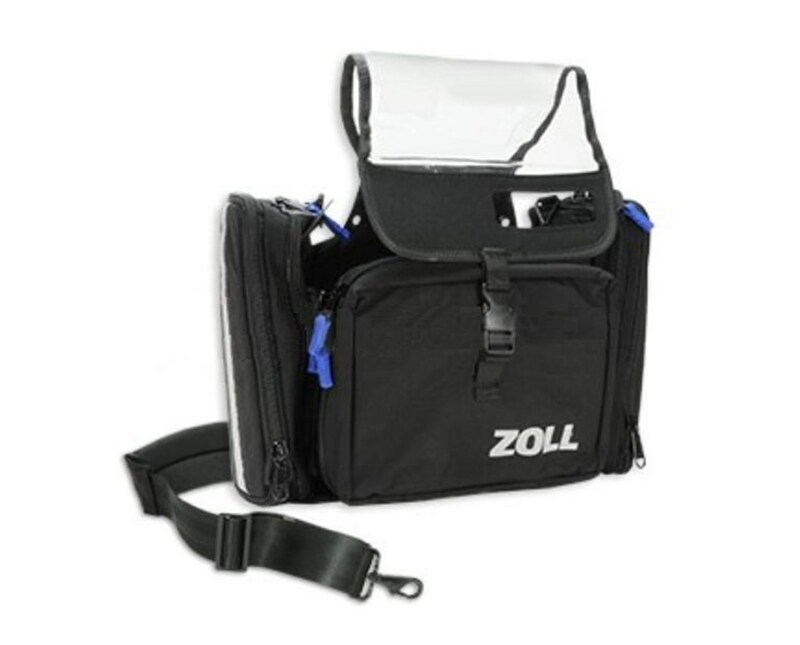 Zoll Medical is dedicated to providing hospitals and emergency responders with high-quality defibrillation equipment for lifesaving measures in victims of sudden cardiac arrest. 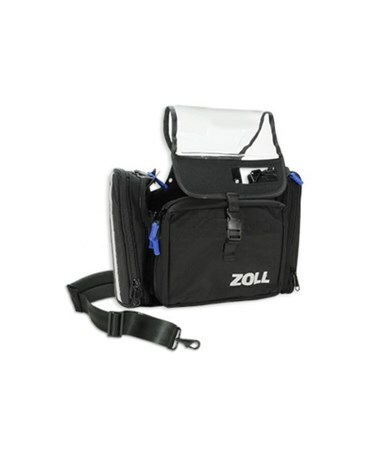 The E Series defibrillator (sold separately) is recommended for use in EMS settings and is designed to withstand the rigorous environment imposed upon it by emergency personnel. A soft carrying case simplifies storage and transportation of the device while securing and protecting it and its components.